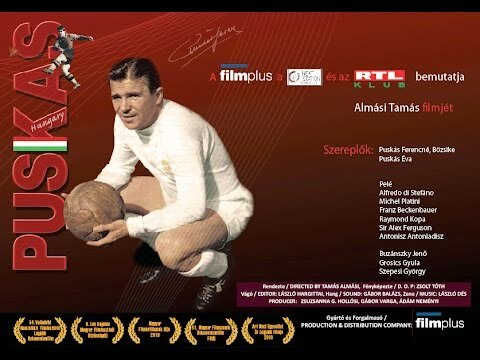 A television series on the greatest footballers ever featuring an entire episode on Puskas. 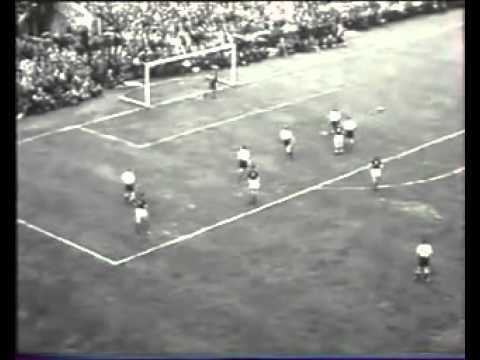 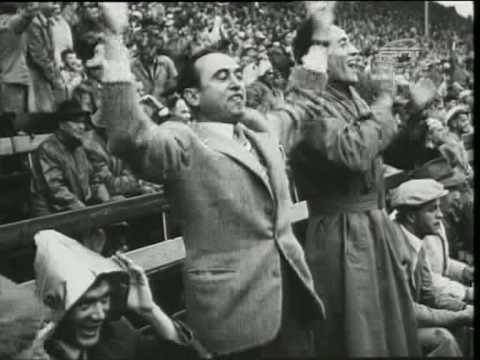 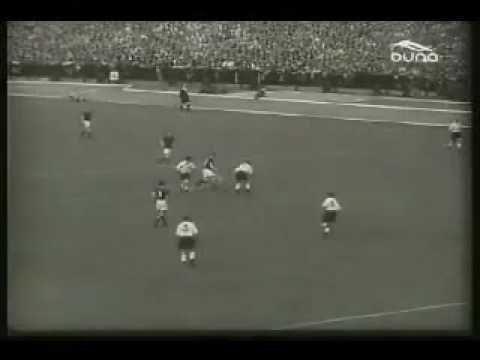 In the middle of the first decade of the 2000s but already after Puskás' death, an English documentary series was made on the lives of the greatest ever footballers. 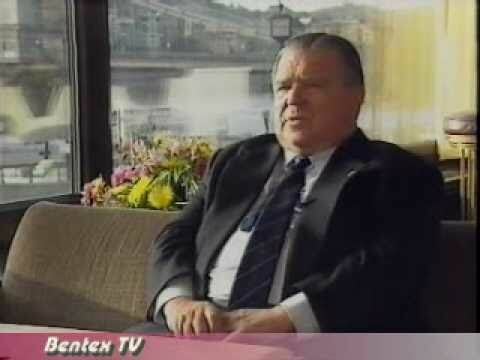 The camera crew also visited Budapest in order to collect information on the most famous Hungarian person and as part of the programme the-then former and now current Hungarian Prime Minister Mr Viktor Orbán gave an interview.